With the town of Whistler spanning over 13km from end to end, we've made sure to source all camp and course accommodations within a close proximity to the main Whistler Village area. All Rider houses and condos are centrally located and guaranteed to be within walking distance to the village shops, restaurants, bars and the Whistler and Blackcomb Village gondolas. Rooms are twin share and equipped with fresh bedding, towels, washer & dryer, complimentary Wifi, TV, Stereo, DVD player, cable and fully equipped kitchens so you can prepare meals at home. Our Pro Rider camp house and long term program accommodation is located in Brio, just a short walk to the Whistler Village Gondola. 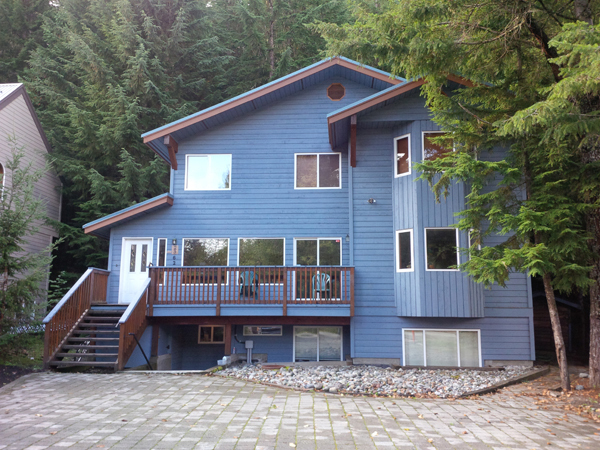 The large chalet house is equipped with everything you need for your season long home away from home. 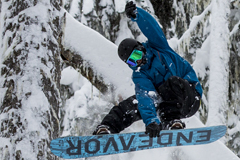 All 1 & 2 week Camp accommodations are located in fully self-contained 2 bedroom, 2 bath condos in the heart of Whistler Village stocked with all the essentials for your short visit. 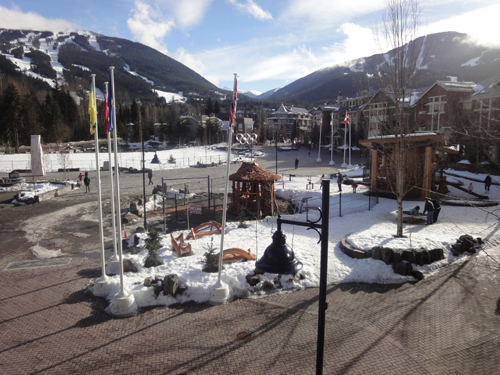 Each unit has amazing views of both Whistler & Blackcomb Mountains so you can check the snow report first hand. For private Whistler hotel accommodations while on camp, we've teamed up with the Aava to offer the best available rate during your Whistler stay. 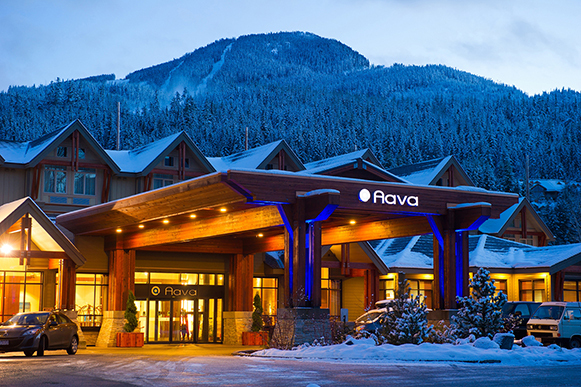 Adjacent to Whistler village and minutes from the Whistler and Blackcomb Mountain gondolas, the Aava Whistler Hotel is perfectly positioned for a memorable stay. Each guest rooms feature free WiFi, a KEURIG coffee maker and more. 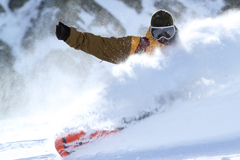 Park your snowboard in your personal locker, rest your tired muscles in the scenic outdoor hot tub and savour all the extras offered that will make your stay extraordinary. 10% off your stay at Whistler’s Pangea Pod Hotel! We’ve teamed up with Canada’s first capsule hotel, the brand new Pangea Pod Hotel, to offer riders the opportunity to stay in the centre of Whistler’s pedestrian village without breaking the bank. Pangea is offering Pro Ride Campers 10% off their stay – just contact us for your promo code. A stone's throw from the nearest gondolas, Pangea is a hub where guests can meet like-minded riders, enjoy an espresso or craft beer in The Living Room or on The Rooftop Patio, but still have their own personal space at the end of the day. And yes, there’s secure gear storage and wicked fast free WiFi throughout the property.